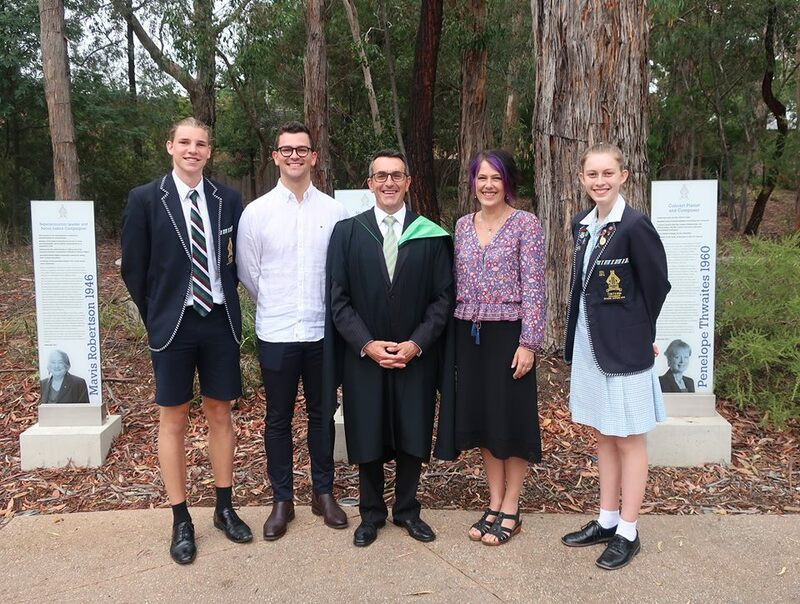 Each year our Foundation Service is a wonderful occasion for current and past students, staff and parents to come together to celebrate our school. Today we heard reflections from current and past students, as well as interviews with special guest alumni Karen Gately (YG 1988) and Thomas Lacey (YG 2011). It was also an important occasion for our Year 7 cohort as they were presented with their Class of 2024 badge, which signifies the alumni year group they will belong to when finishing at Tintern Grammar.